It was right windy on the top of Fife’s West Lomond this morning – so much so that my bonnet blew off and I’d to chase after it! I’d climbed up from Glen Vale but my return was to take me down the much steeper north side. It’s maybe not the easiest of tracks when the ground is hard with frost. Anyway, tucked away at the foot of the hill is a bonnet that certainly wouldn’t be blown off. It’s here that we find the Bannet Stane. About twenty feet long by ten feet wide and five feet thick the bannet, or bonnet, balances on top of a relatively thin monolithic pillar. 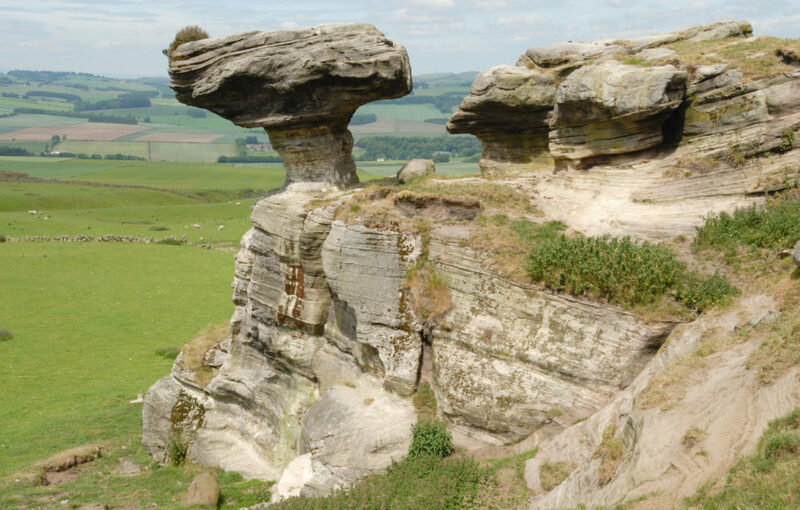 It’s surely one of the strangest natural features in the country. It was created solely by the hand of Mother Nature, and by all accounts, she was in no rush. She started to it over 350 million years ago when this land we call Scotland lay at the bottom of the sea somewhere near the Equator. 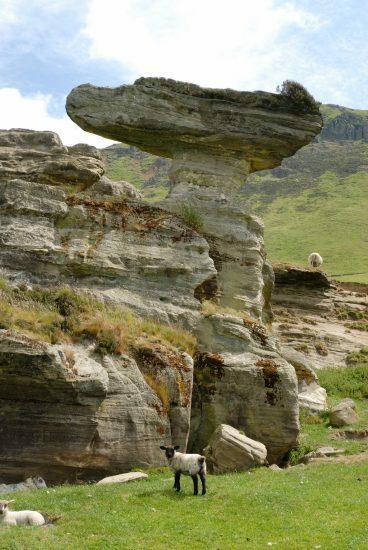 The stone is precariously perched on the edge of a thirty feet high rocky outcrop and looks not unlike a giant bonnet or a giant mushroom. A gap of around four feet separates it from the adjacent rock. 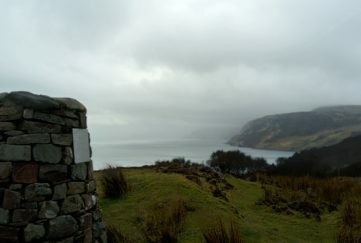 Every time I visit this peculiar stone and face that airy gap I can’t help but see the picture of my father in mid-flight jumping across and each time the mere thought sends a cold shiver down my spine. To miss, or not stop on the landing, could be fatal. No – this is definitely one time I won’t be attempting to follow in Dad’s footsteps! 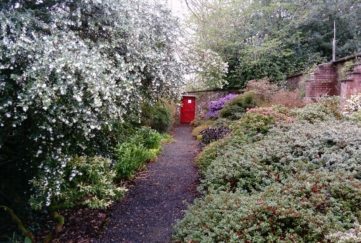 Angela enjoys a visit to Glendoick Gardens prompted by a feature in Special 173. 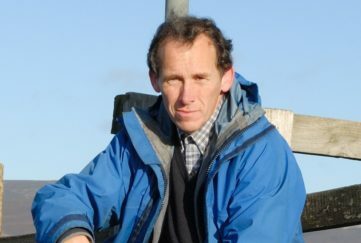 Willie Shand enjoys great views on a sunny walk in Fife.